Anya Hindmarch captures London Fashion Week from all angles exclusively on the Nokia 8. Using the Nokia 8 Dual-Sight camera technology, Anya Hindmarch will capture exclusive Bothies from LFW, showcasing the lead up to and during her AW17 fashion show. 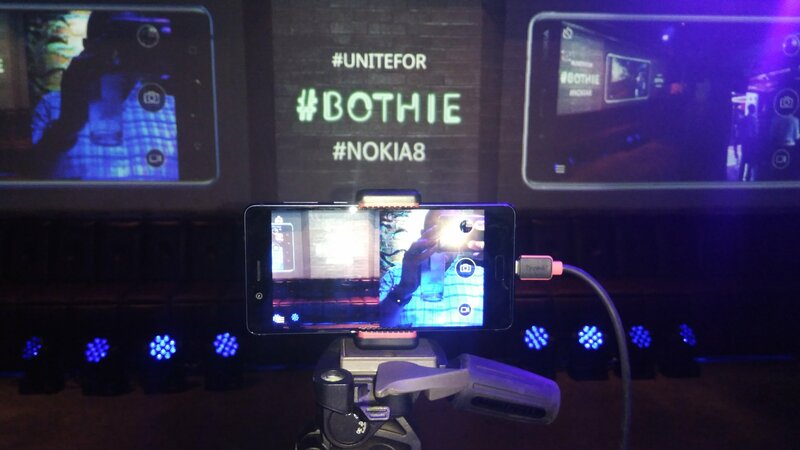 HMD Global, the home of Nokia phones, has partnered with British fashion designer Anya Hindmarch to give fashion fans access to London Fashion Week from backstage to front row, all captured on the new Nokia 8. 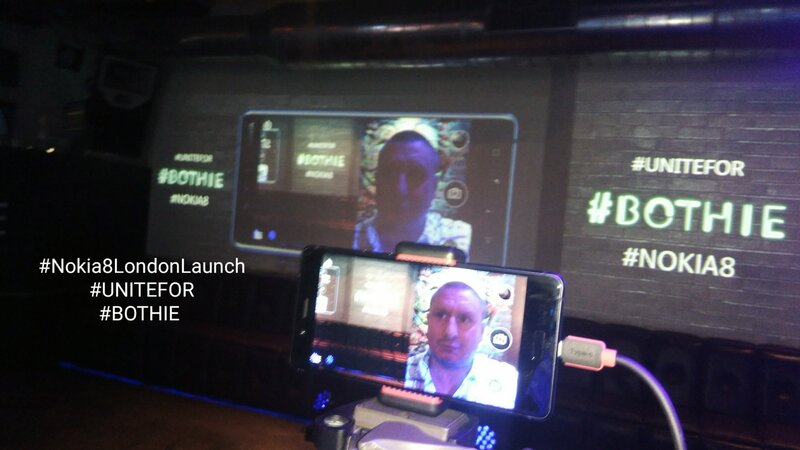 The Nokia 8 has a Dual-Sight technology that simultaneously harnesses the front and rear cameras in a split-screen visual. The Nokia 8 introduces a world-first in enabling Dual-Sight video to be livestreamed directly from the camera app to social media channels, Facebook and YouTube. With photos and videos now showing more than one side of the story, guests at Anya’s show will be able to reveal their reactions to the catwalk as the collection unfolds.